M-TIBA announces the registration of 500,000 users on the mobile health platform, following its commercial launch in September 2016. 12th April 2017, Nairobi, Kenya – M-TIBA announces the registration of 500,000 users on the mobile health platform, following its commercial launch in September 2016. The mobile health wallet developed by CarePay, PharmAccess and Safaricom – allows users to send, save, receive and pay for healthcare services using their mobile phones. 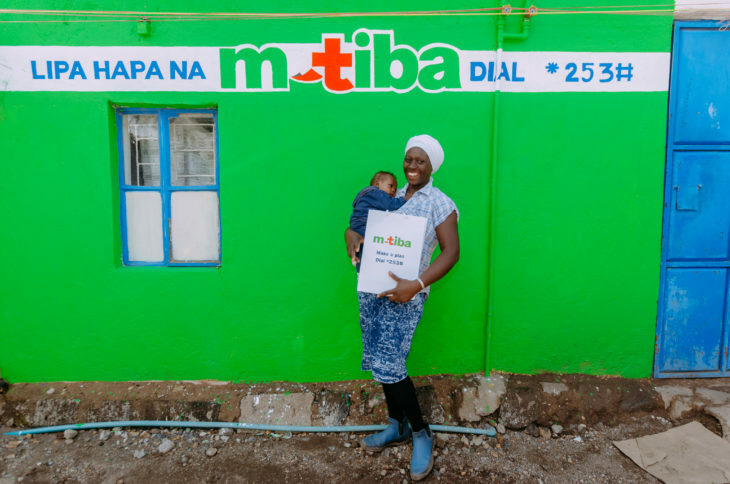 M-TIBA is changing how Kenyans are paying and accessing healthcare. Users can save funds into their own wallets, accessing them quickly in the event of sickness, or to pay for preventive care. They can receive money from caregivers and donors, who can be certain that the money will be used for health only. This means less time for an illness to progress and a quicker return to health and productivity. Over 4,000 people sign up on M-TIBA every day. It has recorded over 60,000 clinic visits and over Sh. 100,000,000 million in medical payouts. There is a fast-growing network of over 350 M-TIBA healthcare facilities across the country. Facility sign up teams are currently in Nyanza and Western.